The internet can scar you for life. 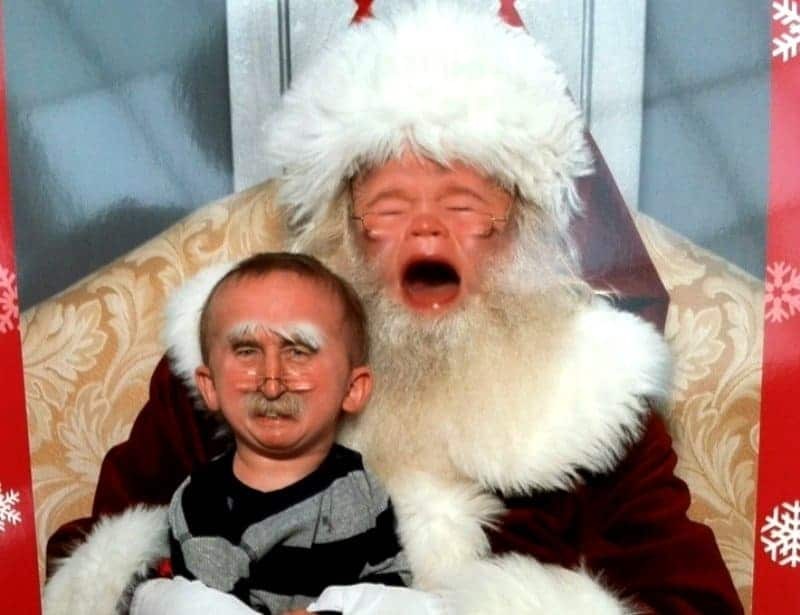 Case in point: face swapping – the fine art of photoshopping faces where they just aren’t meant to be. The results are frequently funny, and almost always highly disturbing. It’s been going on for years, but thanks to a couple of popular smartphone apps, now anybody can do it. The only drawback? The automatic facial recognition software these apps utilize can misfire, leading to horrors even the most demented minds couldn’t dream up. 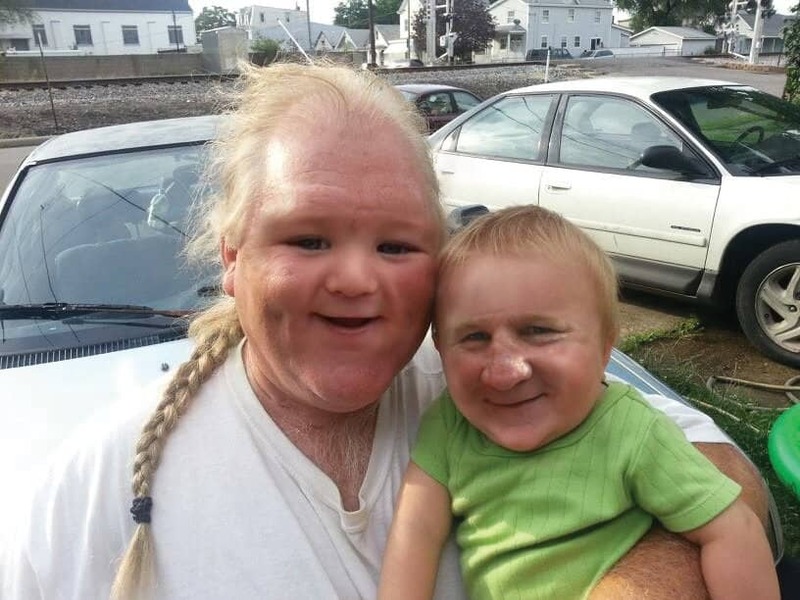 Here’s our list of the most hilariously disturbing face swap photos we’ve found on the web. 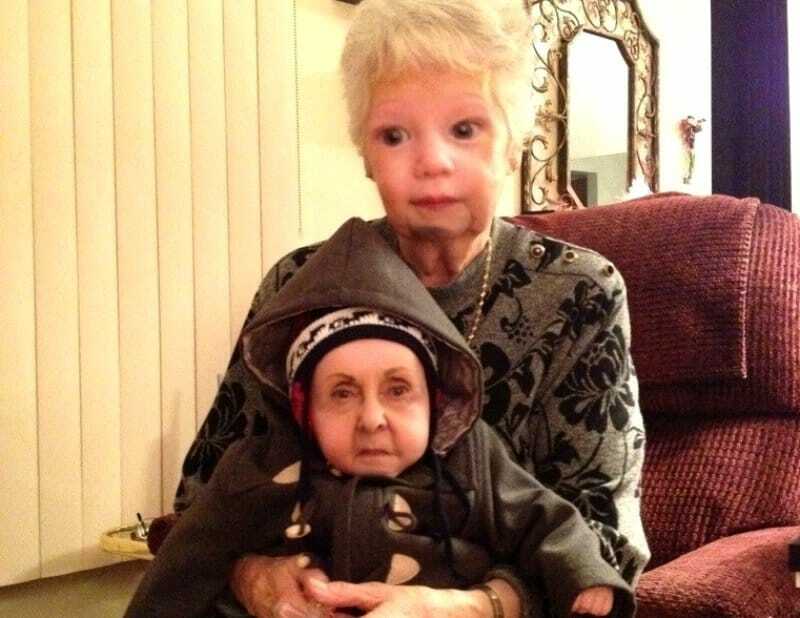 Some of them were painstakingly created using photo editing software, some of them are the result of automatic swapping, all of them will show up again in your nightmares. 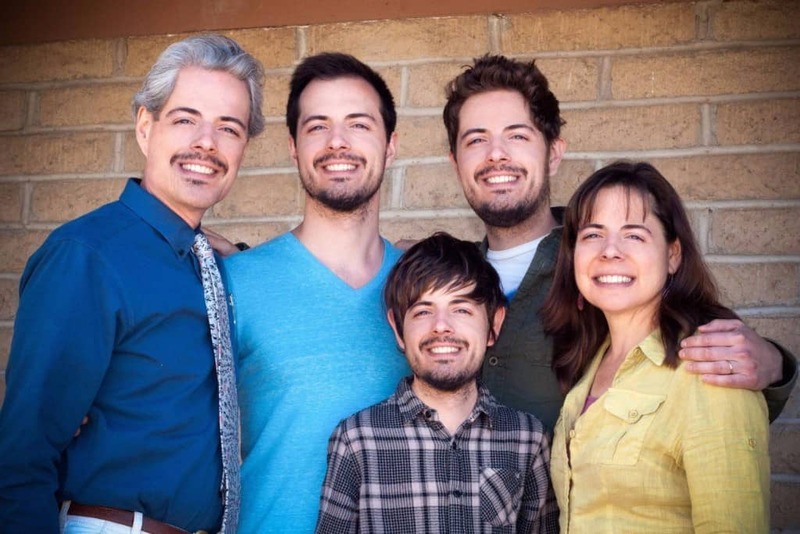 We’ll start you off easy with this family of lookalikes. Funny, but nothing too disconcerting. 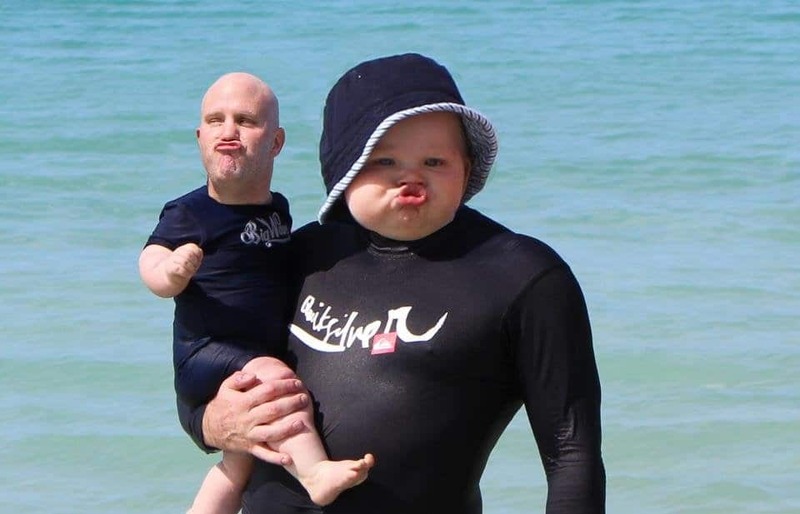 This dad and his baby share a fondness for duck faces. Disturbed yet? It only gets worse from here. Nothing like a little father and son bonding time. 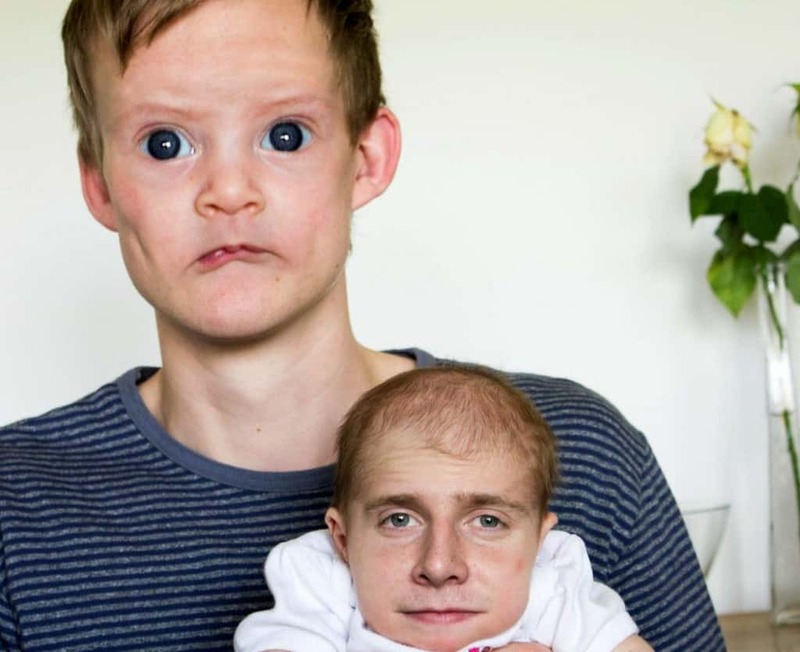 That baby looks pretty mellow for having Gollum as a dad. Things get even creepier when the grandparents get involved. This might be the only baby in the world with a taste for croquet and Werther’s Originals. When people hear that this grandpa goes by the name “Baby Face”, they assume he’s some kind of mob boss. Nope, it’s a bit more literal than that. Daby and Bog sounds like some kind of buddy comedy TV show that we really, really don’t want to watch. 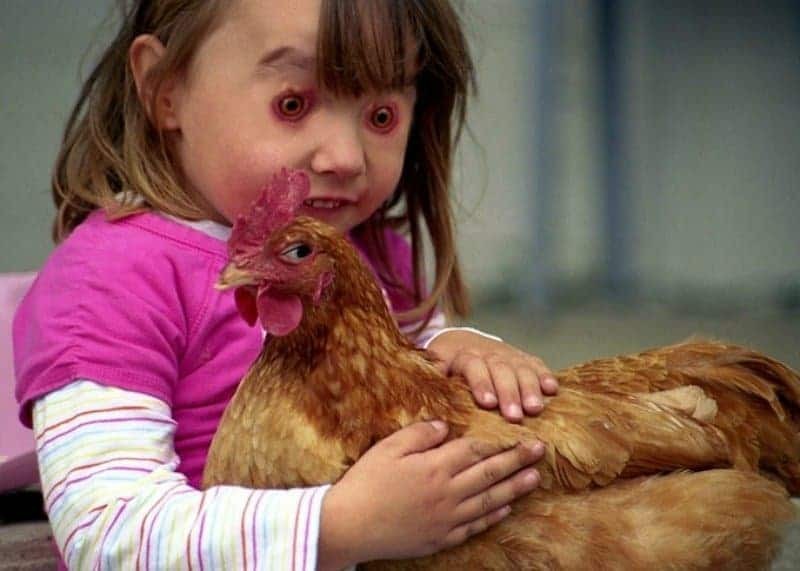 What’s creepier, the hypnotized girl or the hen that is clearly up to some nefarious activity? That was a rhetorical question, they’re equally creepy. 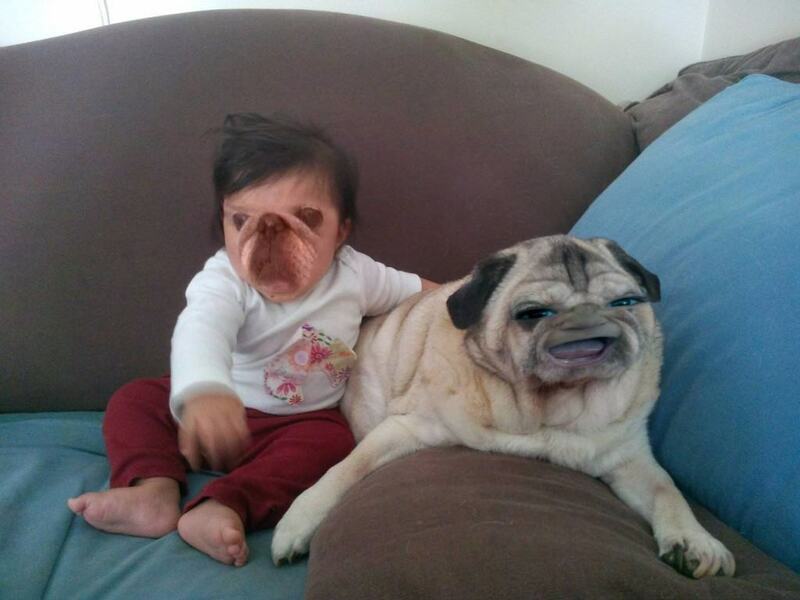 Yet another terrifying dog swap. 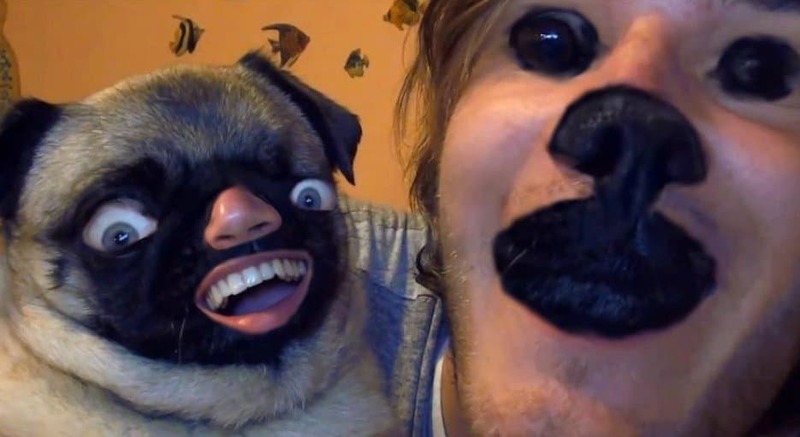 Maybe face swapping with animals is just a bad idea in general. 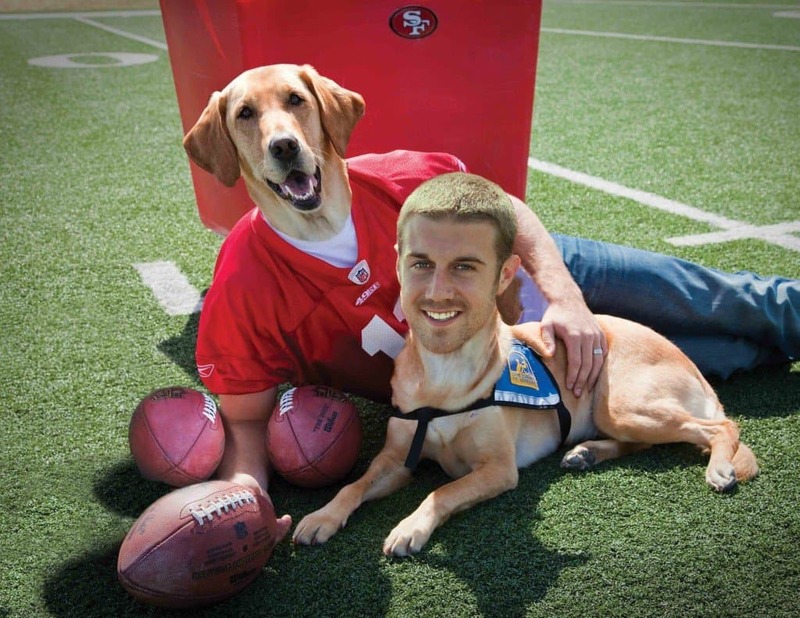 This image might look ridiculous, but anyone who says a dog can’t play football clearly doesn’t remember the 1998 classic Air Bud: Golden Receiver. 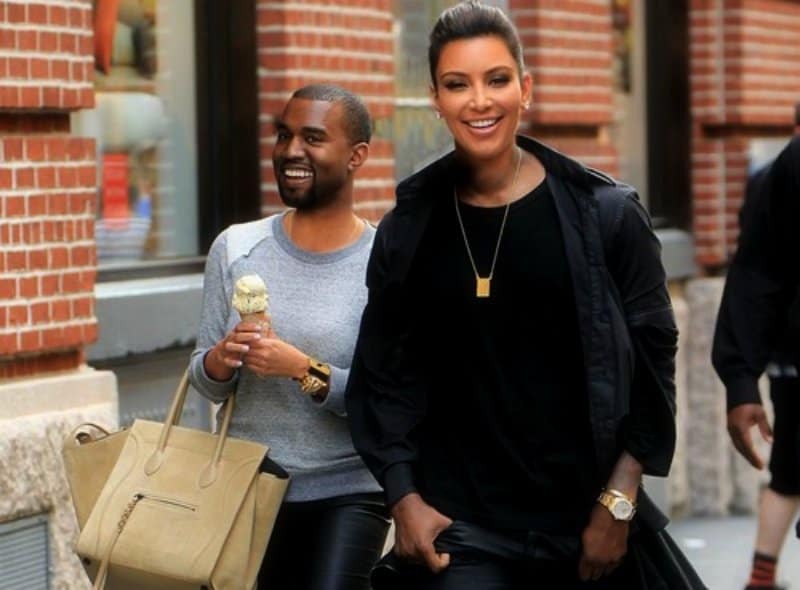 Kanye West and Kim Kardashian get their faces swapped. At least they don’t look too upset about it. In fact, they look kind of … cute? We’re of two minds about this swap. On the one hand, Justin Bieber wouldn’t be making music anymore. On the other, he’d be the prime minister of Canada. Can you take one for the team, Canada? 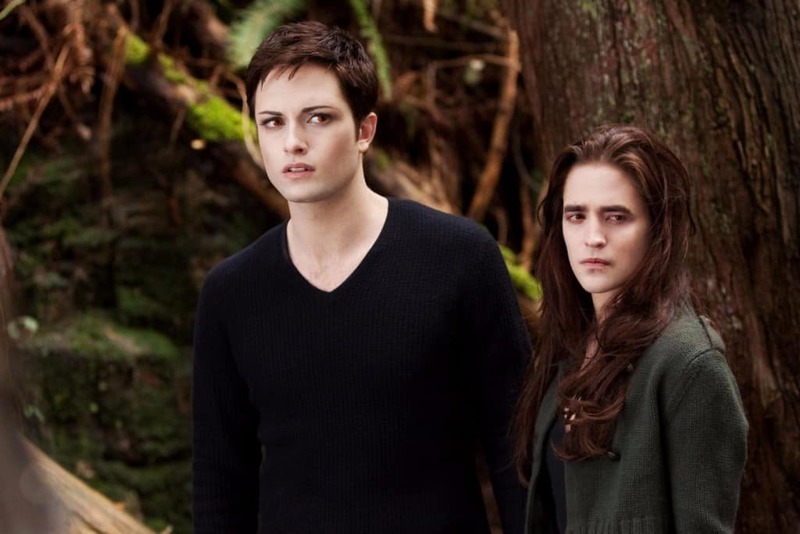 Let’s face it: Twilight wouldn’t change much if these two actors switched faces. This one makes us feel a bit claustrophobic. See what we did there? 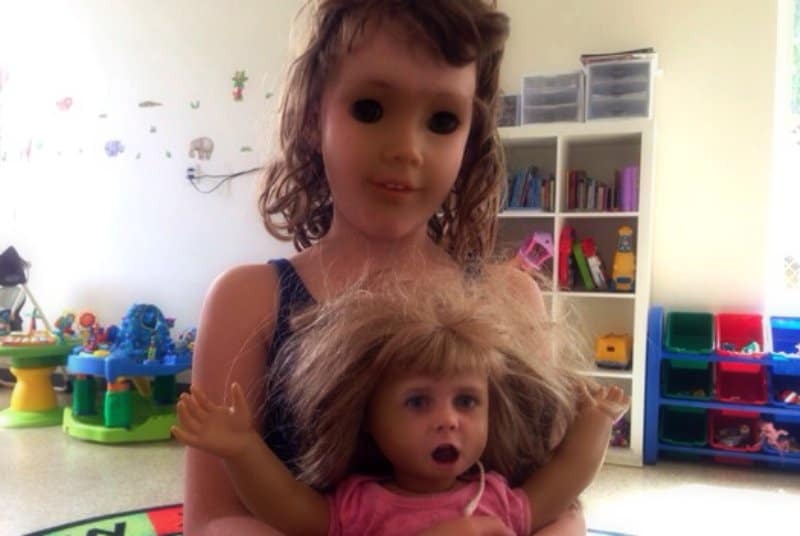 Unfortunately for us all, face swapping works with inanimate objects, too. 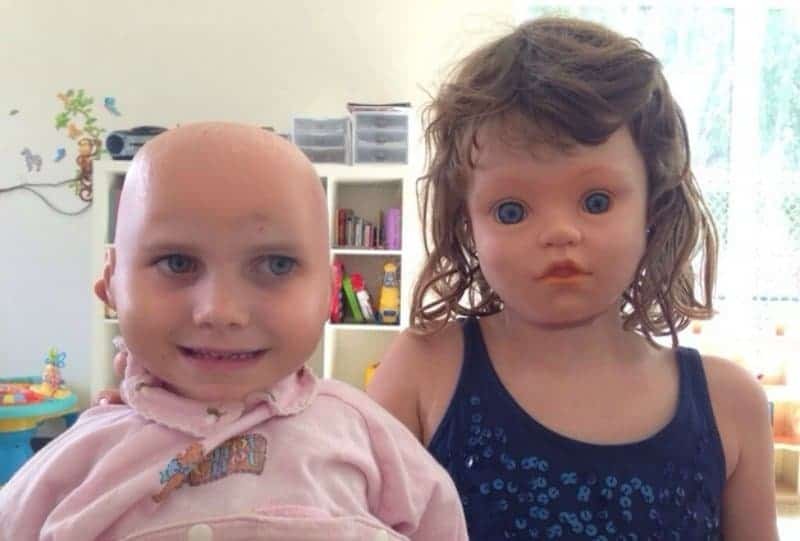 The people who created these doll swaps have crossed a line that man was never meant to cross. That’s enough internet for today, thanks.